In this April 2016 file photo, Carbondale Fire works to extinguish a small blaze at a strip mall. 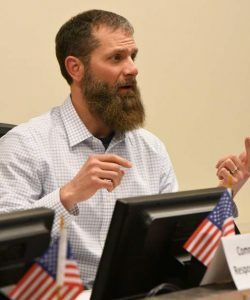 Voters across three counties approved a property tax increase and bonding authority for the Carbondale Rural Fire Protection District Tuesday. 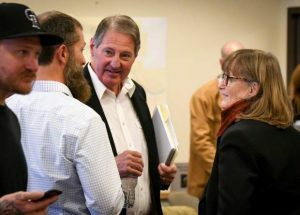 The district spans parts of Garfield, Pitkin and Eagle counties, and all three voted overwhelmingly in favor of the funding increase. 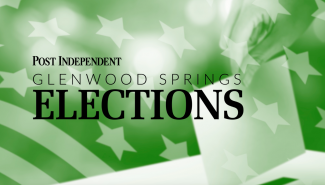 In early results, both measures were passing with nearly 70 percent support. The CRFPD plans to use the funds to expand services, including hiring new personnel and improving training measures, in accordance with the master plan adopted in 2015. 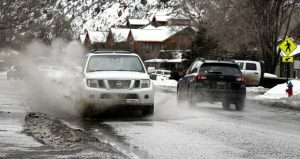 Ballot Issue 7B asked voters for a 2.81 increase to the mill levy, which will bring the rate to 10.46 for the CRFPD, and Issue 7C requested a $7.5 million bonding authority to replace ambulances and expand department buildings. CRFPD fire chief Rob Goodwin said he’s grateful that people heard the fire department’s message and answered the call for support. “We’ll now move forward in implementing the master plan like we said we would,” Goodwin said. The Lake Christine Fire hit the Basalt and Carbondale districts particularly hard during the summer. Goodwin said the passage of the mill levy and bond makes him breath a little easier about the next fire season. 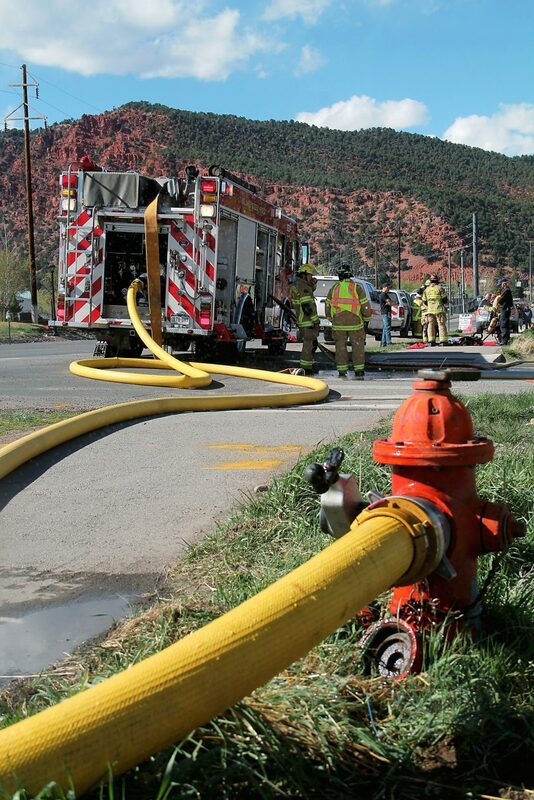 The fire district stretches over 323 square miles, and several fire stations, including those in Marble and Spring Valley, are in need of repair. 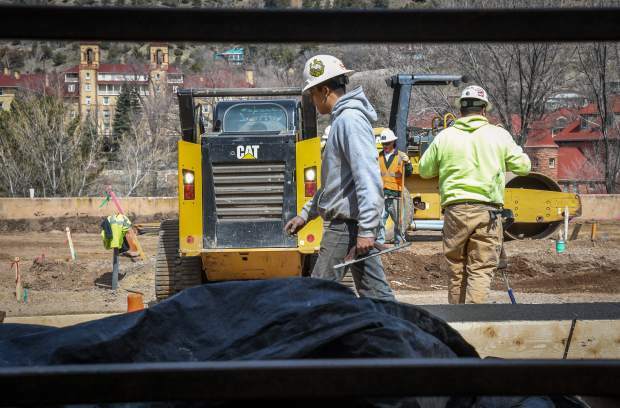 The additional revenue also means Carbondale may be able to add another emergency switchboard operator, according to the district, and work on the larger capital projects.